No journalist has reckoned with the psychology of war as intimately as David Finkel. In The Good Soldiers, his bestselling account from the front lines of Baghdad, Finkel embedded with the men of the 2-16 Infantry Battalion as they carried out the infamous “surge”. 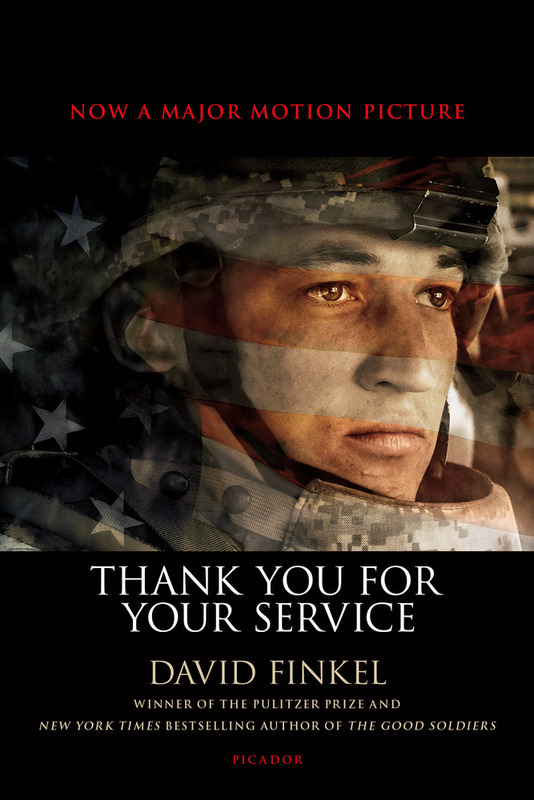 Now, in Thank You for Your Service, Finkel tells the true story of those men as they return home from the front-lines of Baghdad and struggle to reintegrate--both into their family lives and into American society at large. Finkel is with these veterans in their most intimate, painful, and hopeful moments as they try to recover, and in doing so, he creates an indelible, essential portrait of what life after war is like--not just for these soldiers, but for their wives, widows, children, and friends, and for the professionals who are truly trying, and to a great degree failing, to undo the damage that has been done. Thank You for Your Service is an act of understanding, and it offers a more complete picture than we have ever had of two essential questions: When we ask young men and women to go to war, what are we asking of them? And when they return, what are we thanking them for? David Finkel is the author of The Good Soldiers, listed a best book of 2009 by the New York Times, Chicago Tribune, Slate.com, and The Boston Globe, and winner of the Helen Bernstein Book Award for Excellence in Journalism. He is a staff writer for The Washington Post, and is also the leader of the Post’s national reporting team. He won the Pulitzer Prize for explanatory reporting in 2006 for a series of stories about U.S.-funded democracy efforts in Yemen, and the MacArthur "Genius" Grant in 2012. Finkel lives in Silver Spring, Maryland, with his wife and two daughters.